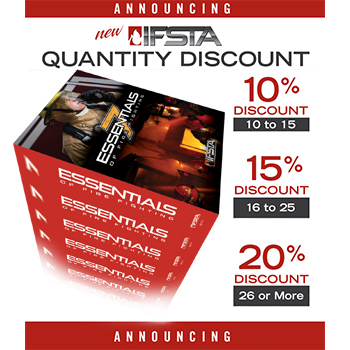 Need an IFSTA Book NOW? code and instructions to access your eBook in minutes. 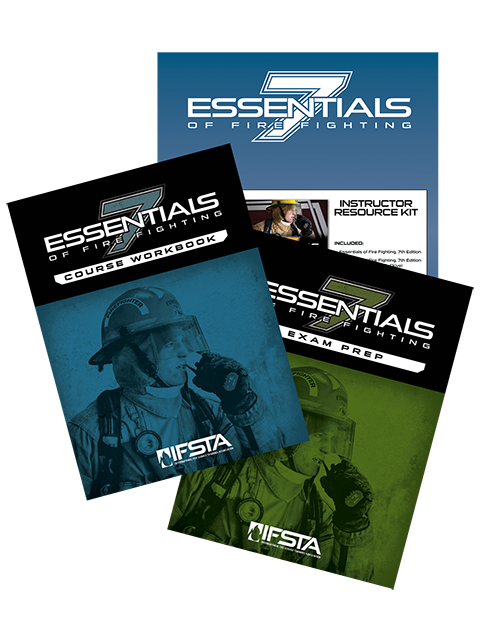 IFSTA is now accepting applications from subject matter experts who wish to be considered to serve on the new IFSTA Principles of Vehicle Extrication, 5th edition committee. 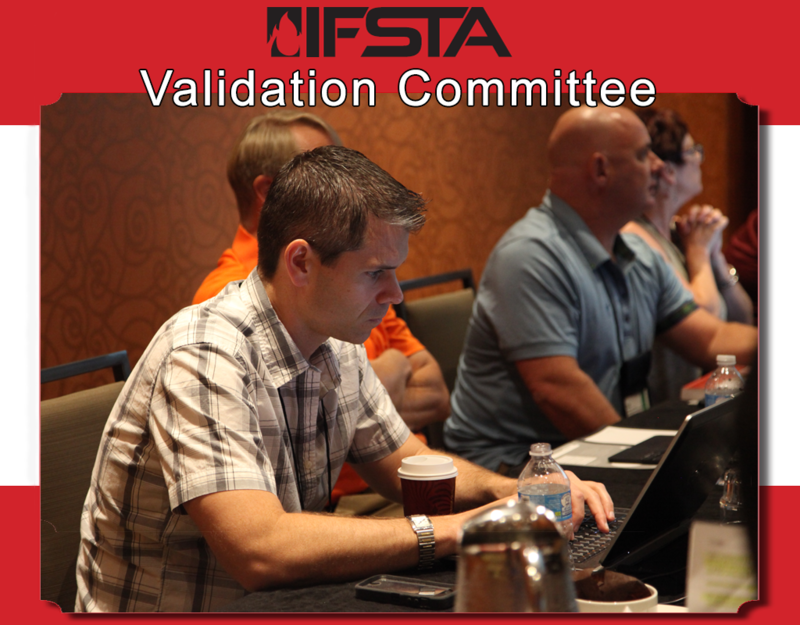 Members assigned to this committee will validate the content for the manual. Subject matter experts in this field are encouraged to apply. Please complete the application form and submit it through the web application no later than June 30, 2019. Applications from all subject matter experts will be considered. 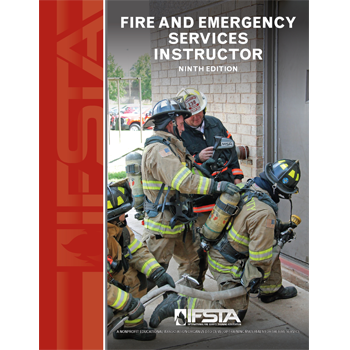 Applicants will be notified on or before August 1, 2019. 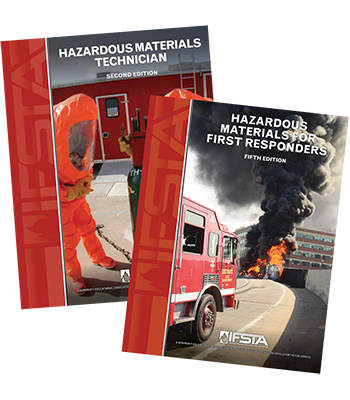 IFSTA is now accepting applications from subject matter experts who wish to be considered to serve on the new IFSTA Essentials of Fire Fighting, 8th edition committee. 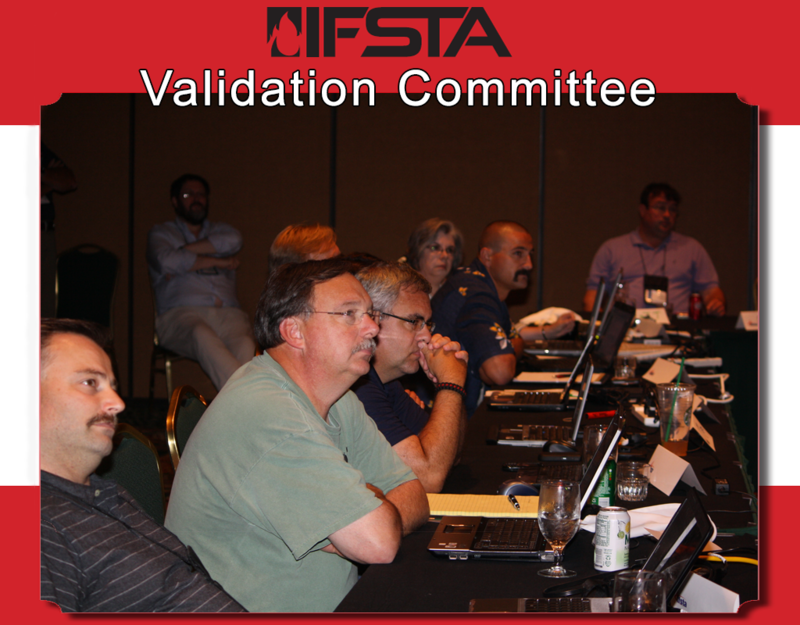 Members assigned to this committee will validate the content for the manual. Subject matter experts in this field are encouraged to apply. Please complete the application form and submit it through the web application no later than June 30, 2019. Applications from all subject matter experts will be considered. Applicants will be notified on or before August 1, 2019. 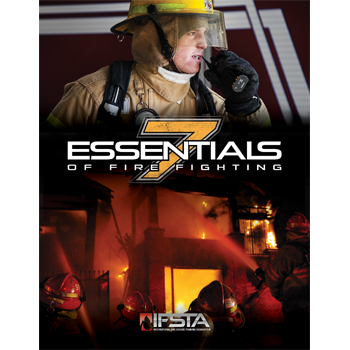 This UPDATED manual is for fire department staff and others who review plans for compliance with fire and building codes to ensure public safety in the built environment. 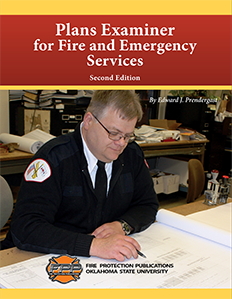 Content in this book is appropriate for any plan examiners in fire prevention divisions, fire marshal bureaus, building departments and community risk reduction organizations. 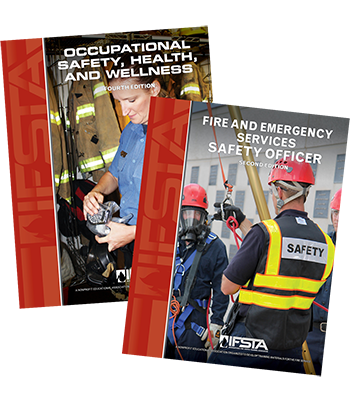 An Executive Board governs the International Fire Service Training Association (IFSTA). The Board consists of no less than 15 and no more than 18 members and an Executive Director. The officers of the Board include the Chair, Vice Chair, and Executive Director. 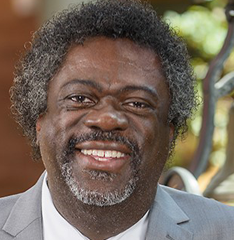 The Board has the sole policy-making authority for the Association as long as such policies do not conflict with the policies and procedures of Oklahoma State University.